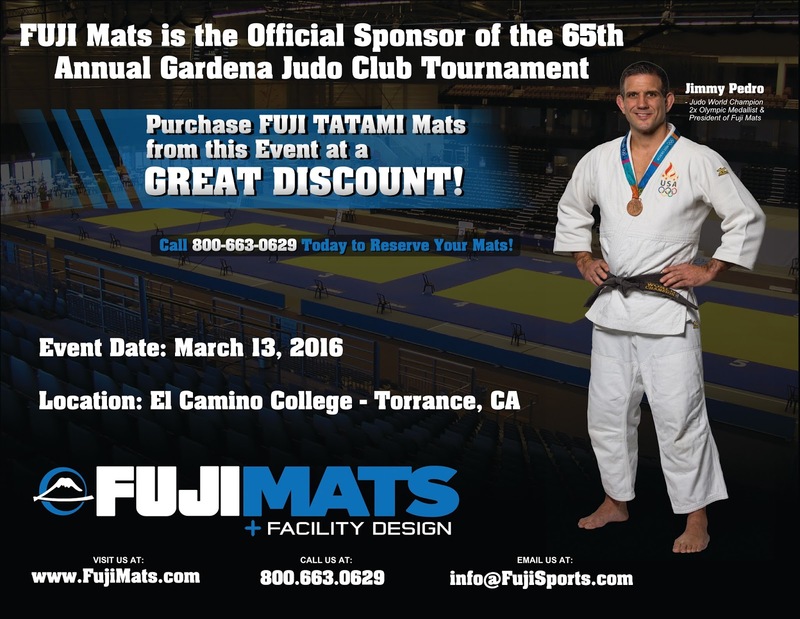 Fuji Mats will be sponsoring our 65th anniversary tournament and a part of their sponsorship means they will be selling the mats used at the tournament at a discounted rate! Please see the attached flier for more information and Sensei Ken if you have any questions. 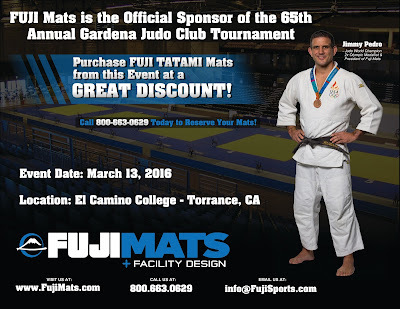 It was nice that the FUJIMATS sponsored the tournament! I didn't get the chance to attend it but... Hope next time I'll be able to. Thanks for keeping us updated.